Fencing is coming to Helensburgh. And by fencing, we mean sword fighting! The SilverSword Fencing Academy opens next term, under the guidance of one of Australia’s leading coaches Dr Arash Karpour. 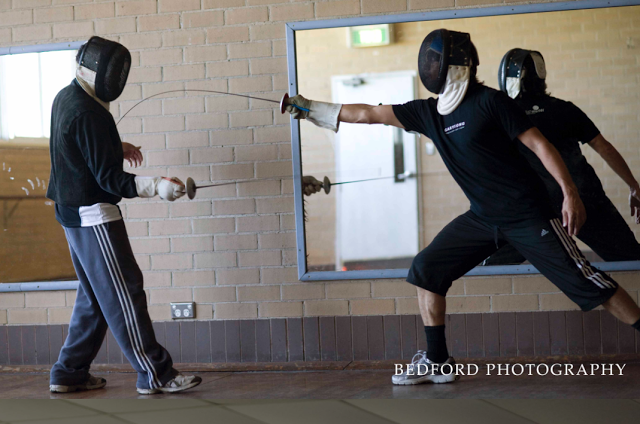 Arash is an expert in the Olympic Sport, and is the foundation coach for some of Australia’s highest-ranked young fencers. Now, he’s bringing all he knows to Helensburgh! and sabre, which approximate those used in historic sword fights. All the gear is provided by SilverSword, with lessons at the Helensburgh Community Hall on Wednesdays, for everyone aged 7 and up.